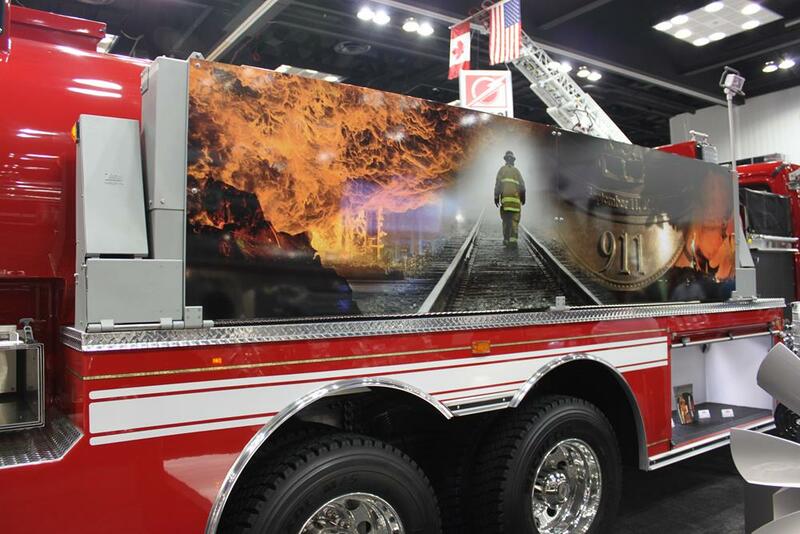 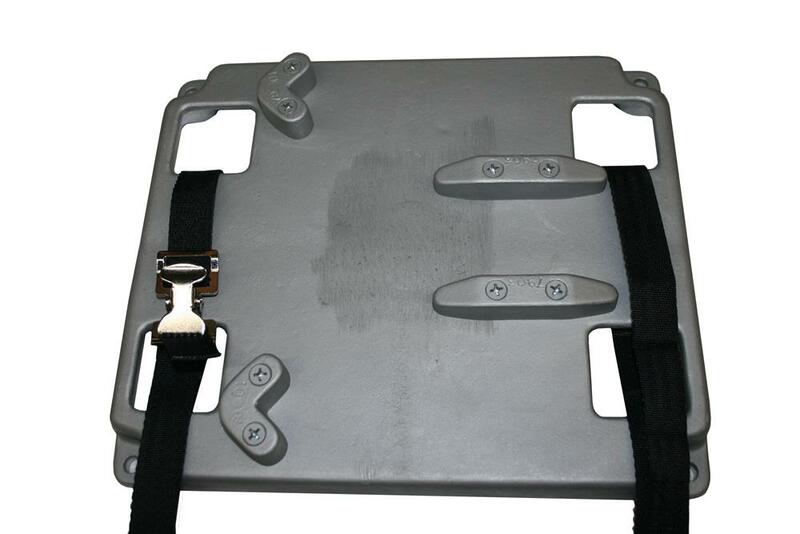 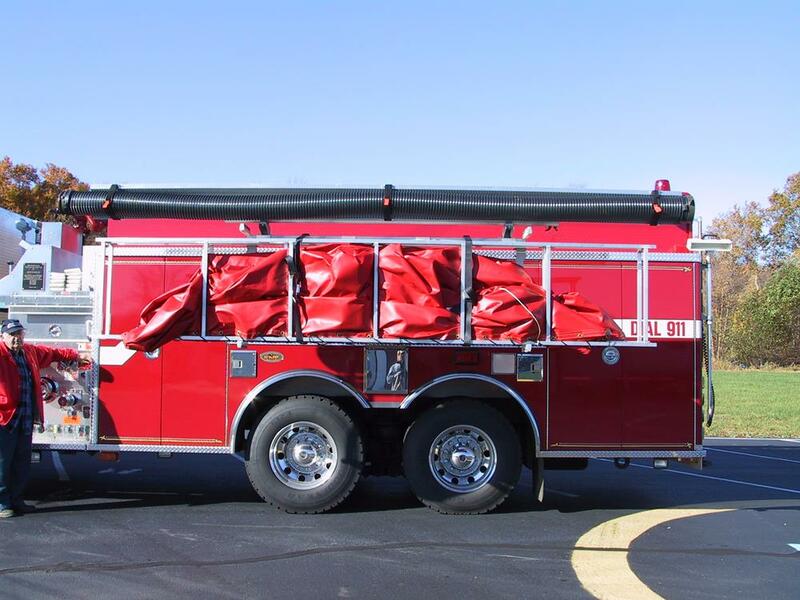 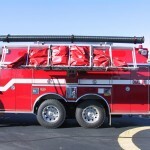 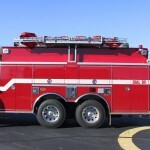 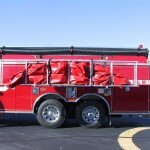 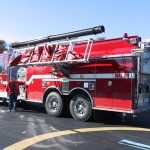 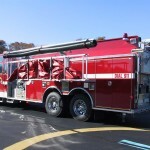 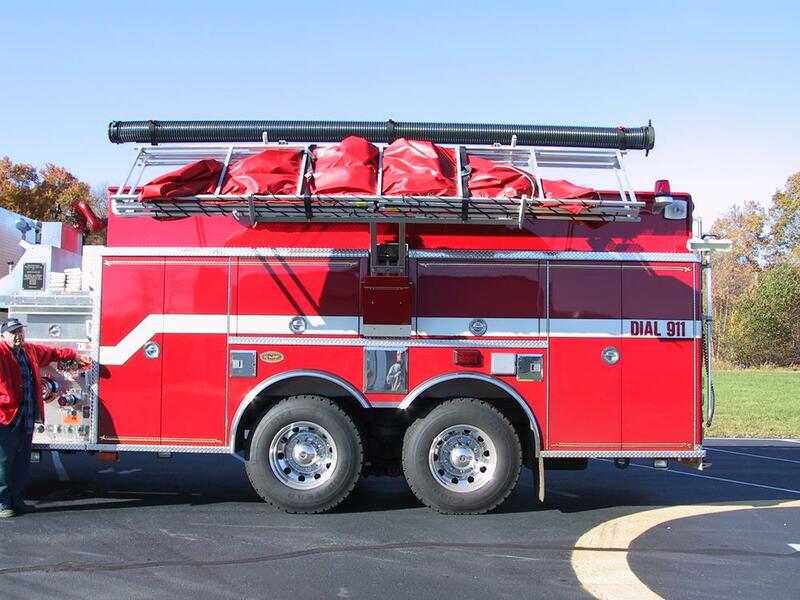 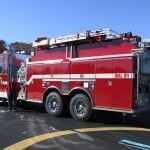 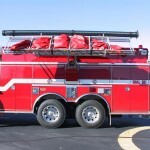 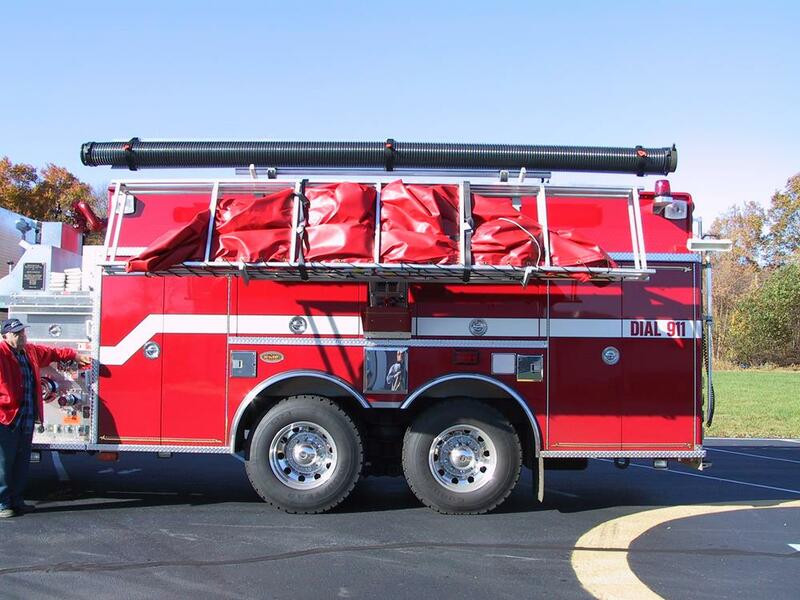 Store your portable tank horizontally over top of your apparatus, leaving more space for compartments below. 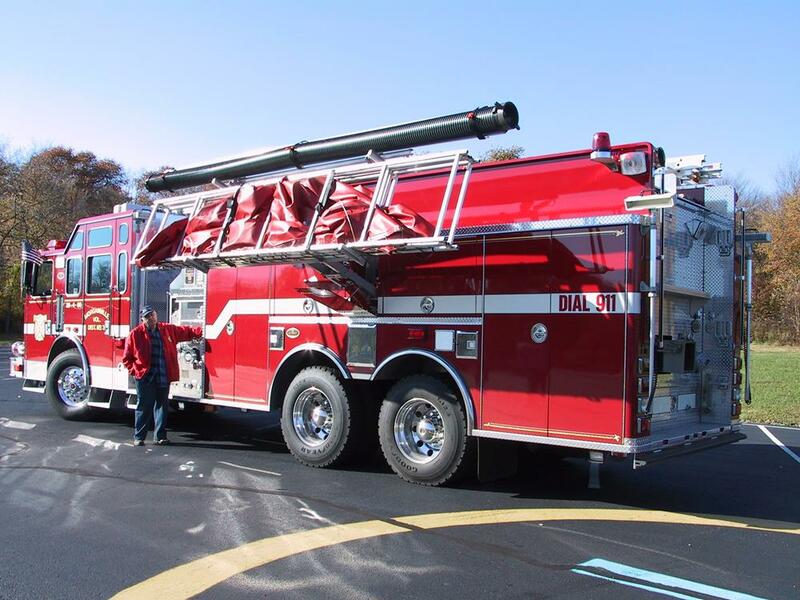 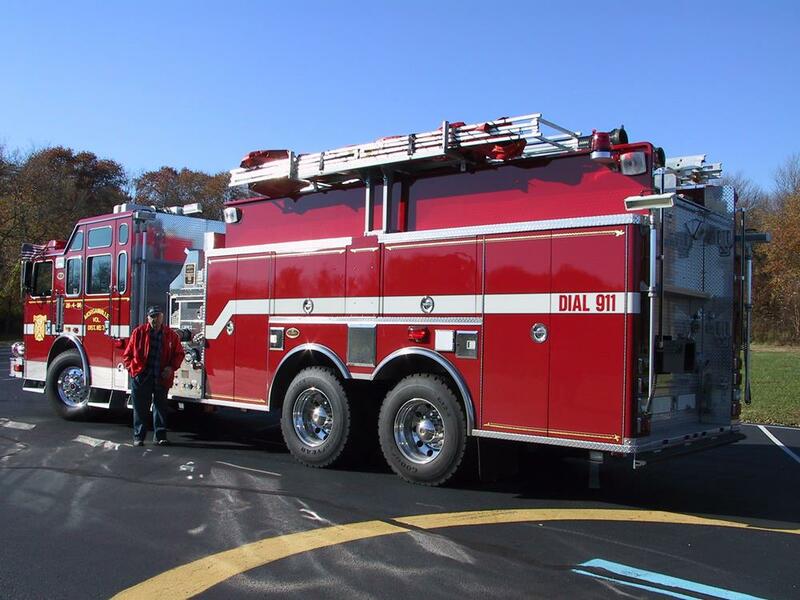 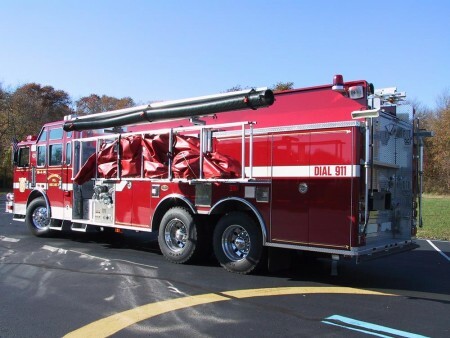 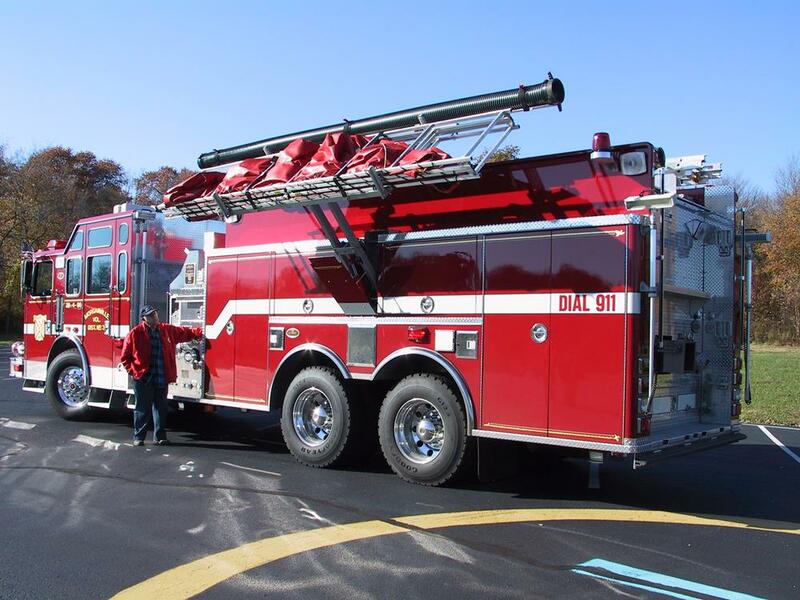 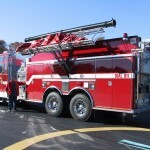 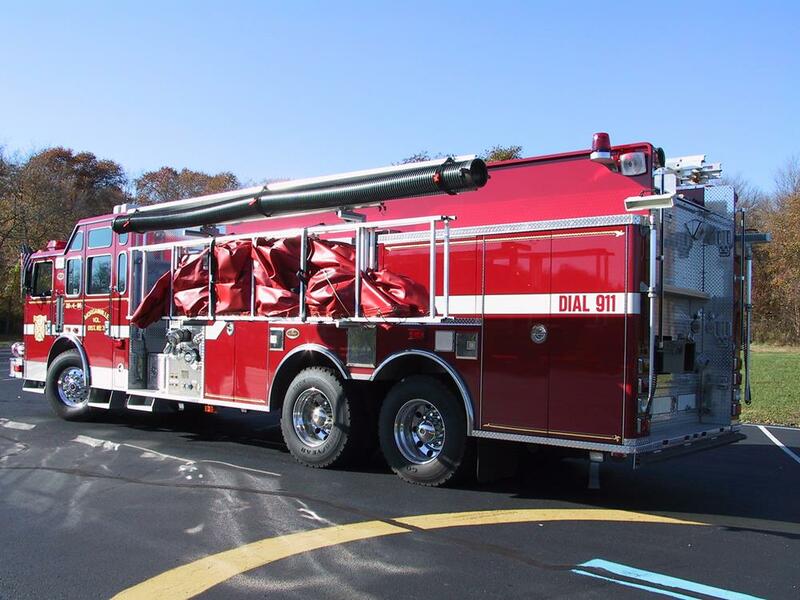 System lowers tank away from the apparatus, so that access to side compartments remains unrestricted. 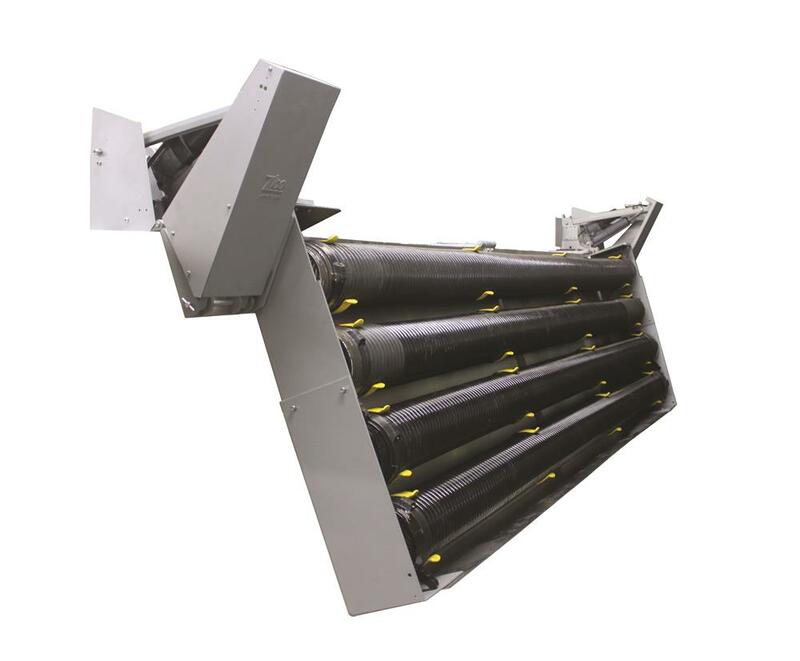 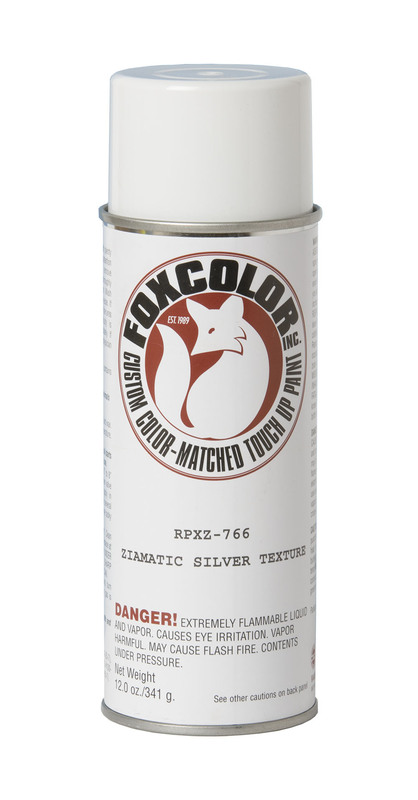 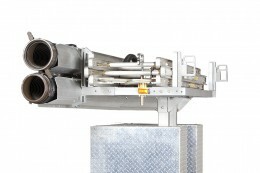 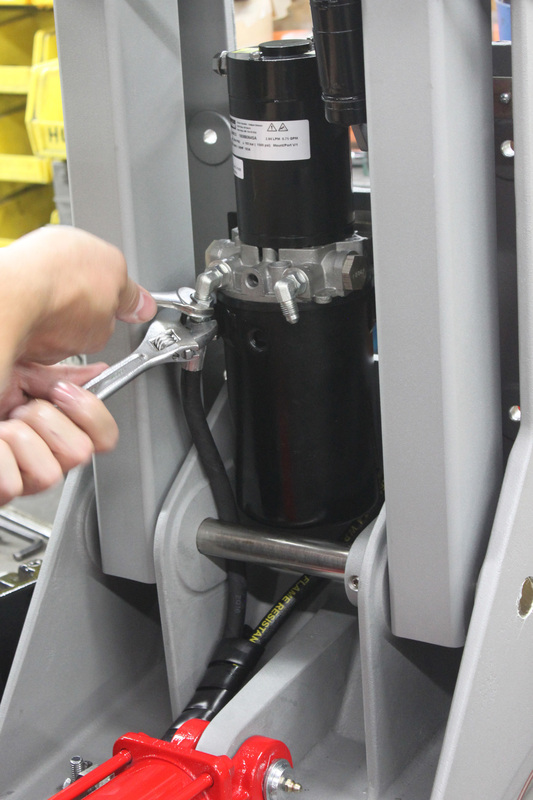 A new and improved hydraulic cylinder is now capable of sustaining a 500 lb. 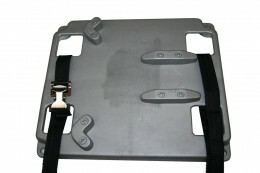 maximum load. 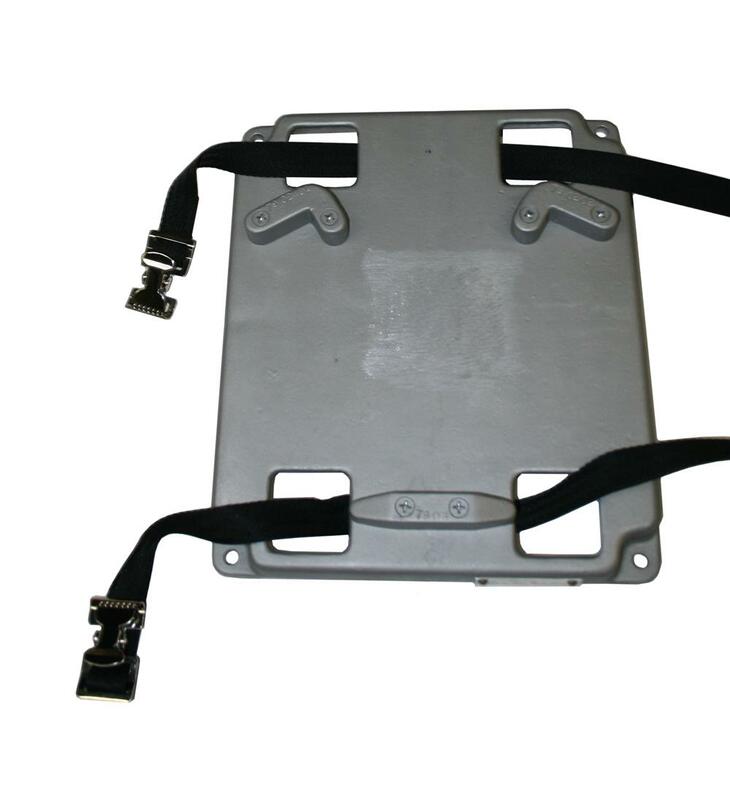 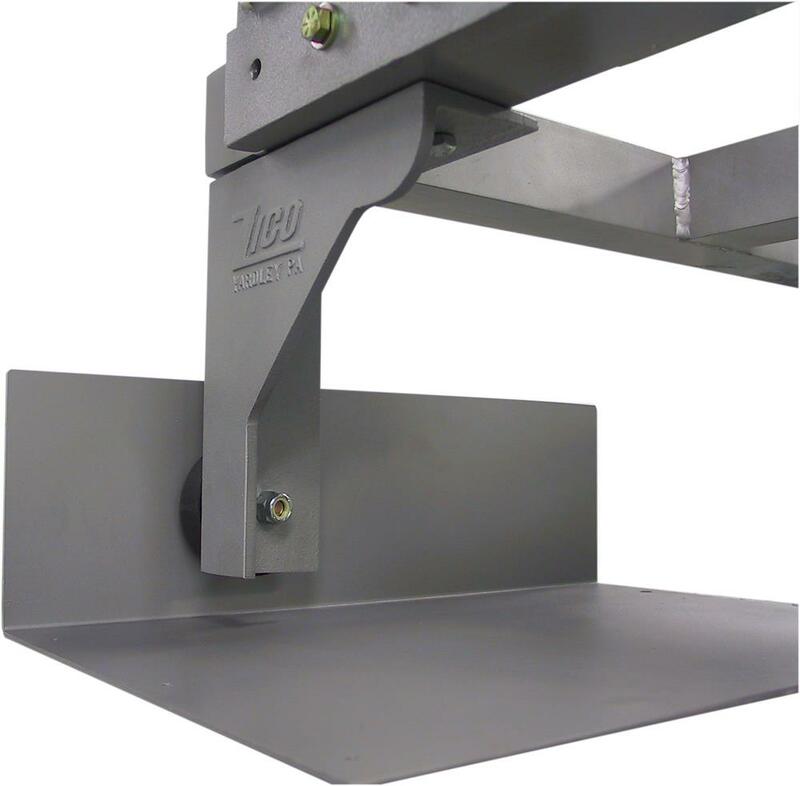 NFPA-compliant with a built-in electric safety latch and flashing light kit that provides a visual signal when the system is out of the stored position. 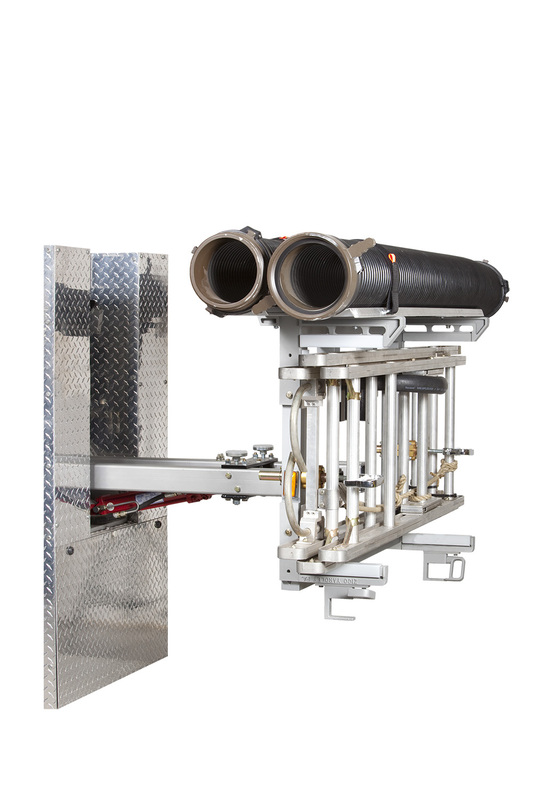 Please specify your make and model of portable tank when ordering.